Foundations of Risk Analysis presents the issues core to risk analysis – understanding what risk means, expressing risk, building risk models, addressing uncertainty, and applying probability models to real problems. 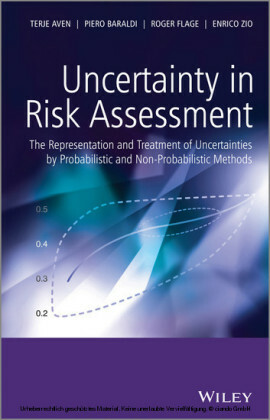 The author provides the readers with the knowledge and basic thinking they require to successfully manage risk and uncertainty to support decision makin g. This updated edition reflects recent developments on risk and uncertainty concepts, representations and treatment. 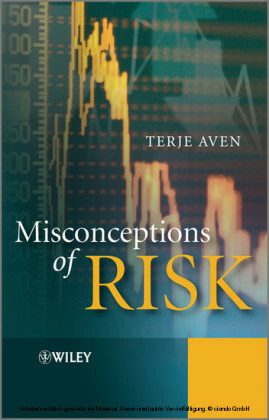 New material in Foundations of Risk Analysis includes: An up to date presentation of how to understand, define and describe risk based on research carried out in recent years. 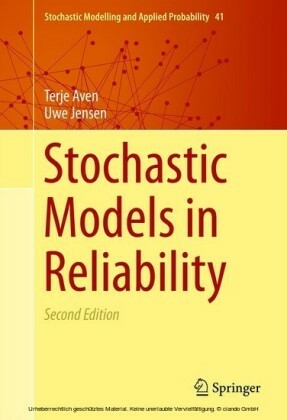 A new definition of the concept of vulnerability consistent with the understanding of risk. Reflections on the need for seeing beyond probabilities to measure/describe uncertainties. In addition the new version provides a number of other improvements, for example, concerning the use of cost-benefit analyses and the As Low As Reasonably Practicable (ALARP) principle. 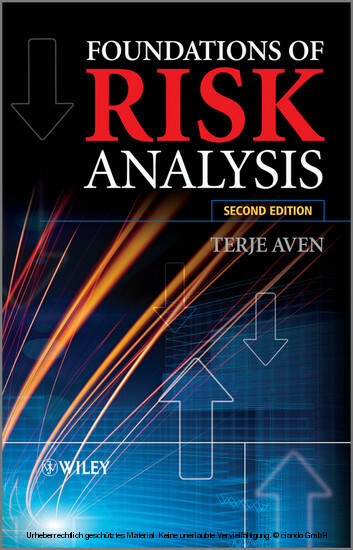 Foundations of Risk Analysis provides a framework for understanding, conducting and using risk analysis suitable for advanced undergraduates, graduates, analysts and researchers from statistics, engineering, finance, medicine and the physical sciences, as well as for managers facing decision making problems involving risk and uncertainty.